Do the pair have any thoughts on the Paul W. S. Anderson movie series? Today at Gamescom 2018, I had the chance to sit down with Resident Evil 2 Remake director Kazunori Kadoi and producer Tsuyoshi Kanda, to talk about the upcoming game. 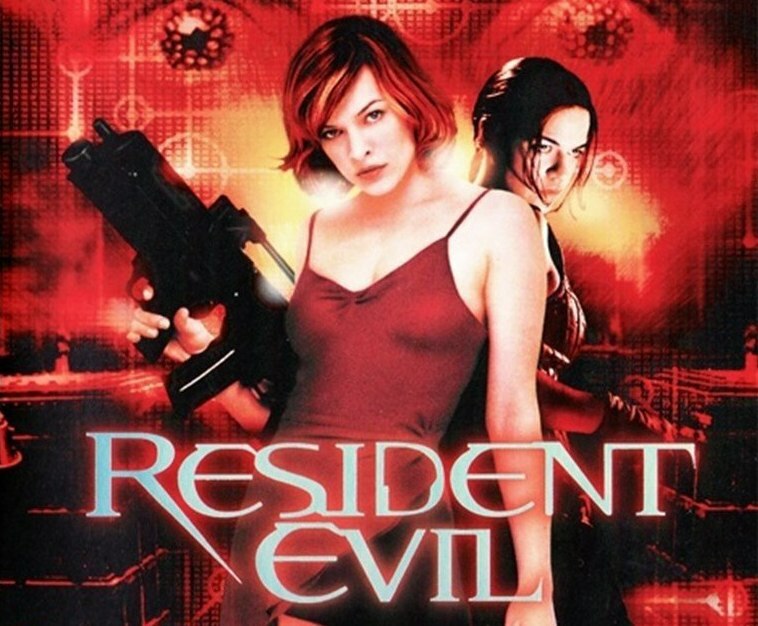 And while talking about the hotly anticipated remake of the classic is fine, I chose to pose a different question to the pair: have they seen any of the Resident Evil movies? When I asked director Kadoi and producer Kanda if they’d seen any of the Resident Evil movie adaptations, I was actually sort of surprised when the answer was yes. The Resident Evil movie adaptations aren’t exactly known for their quality, so I was interested to know what the pair made of the movies. “They’re definitely their own entity,” says director Kadoi. The first Resident Evil movie spawned five sequels. Producer Kanda followed by pointing out that Capcom often likes to license out its properties, but says that the games “definitely weren’t trying to emulate any of the movies.” Phew. There have been six Resident Evil films since 2002, mostly written and directed by Paul W. S. Anderson (others have stepped in at points). A Resident Evil movie reboot was revealed last year, with James Wan reportedly onboard to produce the first film. As for the rest of our Resident Evil 2 coverage from Gamescom 2018, we’re due to try out Claire’s campaign for the very first time. We’ll be writing up our very own impressions of Claire’s campaign once we’ve given it a spin, but for now, head over to our Resident Evil 2 everything we know guide, for a guide to the collector’s edition, the Tofu and Hunk modes, and all the additional details you need to know about the game.